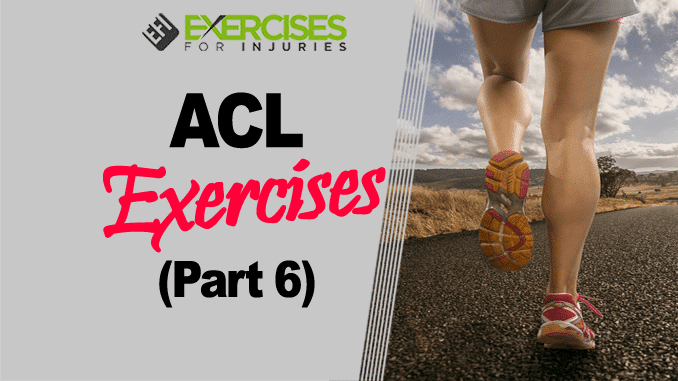 Moving on to part 6 of the ACL Injury series. An injury involving the anterior cruciate ligament is a serious matter. The ACL is not adequately supplied by blood, which contains oxygen and the nutrients needed for tissue repair and healing. For this, an injury involving the ACL may take some time to heal, if at all. Over time, this can severely limit your physical activities, mobility, and independence. 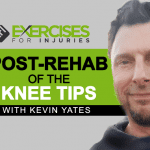 For severe tears, it may take 6 to 12 months (or longer) to restore knee function. 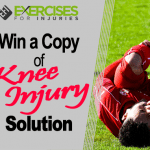 Re-injury is also frequent once your ACL has been torn, resulting in degeneration of the knee joint. In complete ACL tears, a surgical procedure is the most likely recommendation to avoid further injury and re-injuries and to restore stability. Although the results of an ACL reconstruction are promising, the cost is financially damaging. In the United States, a reconstruction costs between $20,000 and $50,000. An additional $3,000 is required for rehabilitation and follow up rehabilitation visits. A neuromuscular training program is the best and most inexpensive way to prevent the occurrence and recurrence of ACL injuries. 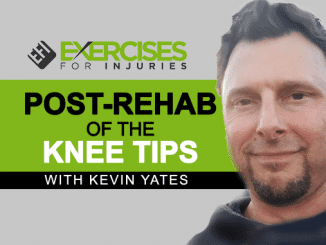 This training program consists of specialized balancing, stretching and strengthening exercises of the knee’s dynamic stabilizers, agility drills and plyometrics. 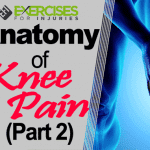 These activities aim to improve knee stability on jumping, landing and pivoting. 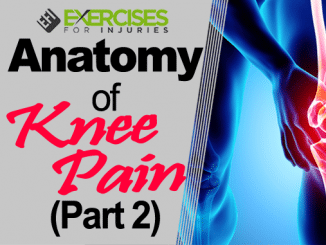 This program retrains you to use and move your body correctly, specifically the muscles and tendons surrounding the knee. 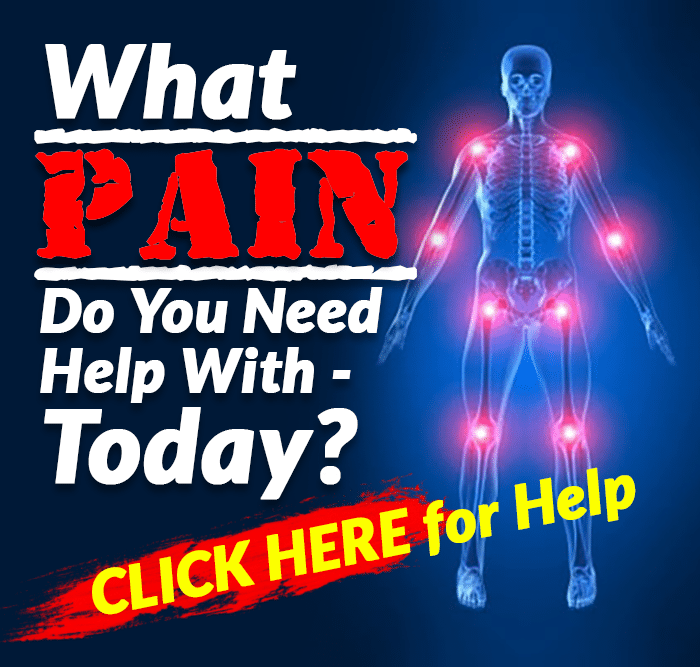 Neuromusclar training exercises are usually completed within 15 minutes. It is recommended that these exercises be included in your regular exercise regimen 2 to 3 times per week. 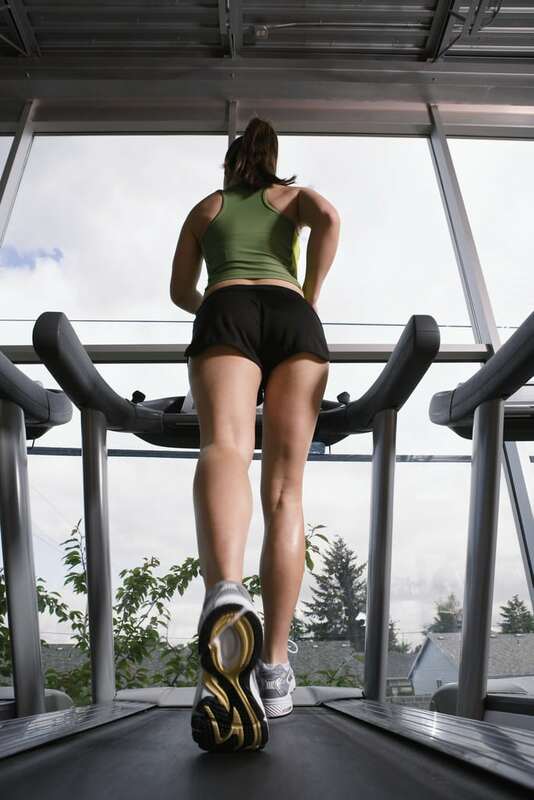 It is recommended that any exercise regimen begins with warm up exercises for 5 to 10 minutes. These exercises are vital to reduce your risk of injury. Set up two cones 10 to 20 feet apart. Ensure that your head is kept in alignment with your trunk. Maintain your trunk upright with a slight forward lean throughout the exercise. Forward bending from the hips should be avoided. Your hips, knees and ankles should be in straight alignment. The knees should not cave in. Jog from cone to cone. As you reach the end cone, jog backwards until you reach the first cone. Be careful to land on your toes without snapping your knee back. 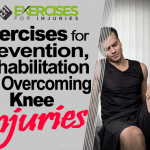 These exercises improve and maintain the knee’s range of motion and will reduce joint stiffness. Stand tall facing a wall, about 3 feet way. Position your left leg one step forward. Place both hands on the wall with slightly bent elbows. Your shoulders, hips, and feet should be facing the wall. Slowly bend your left leg, keeping both heels in contact with the ground throughout the movement. Keep your back and right leg straight. Hold for 30 seconds. Switch sides and repeat the exercise. Complete 2 repetitions on each side. Stand tall in front of a counter or chair, keeping your feet shoulder-width apart. Hold the counter or chair with your left hand. Lift your right leg off the ground. Using your right hand, grasp your ankle and lift it toward your buttocks. Your right knee should be pointing toward the floor. Keep your back straight throughout the exercise. Do not allow the right knee to drift forward in front of the left leg. Hold for 30 seconds, and then switch sides. Complete 2 repetitions on each side. Sit tall on the floor. Position your right leg straight in front of you. Bend the other knee, allowing the sole of your left foot to rest on your right inner thigh. Maintaining a straight back, slowly move your chest towards the right knee. Over time, try reaching down towards your toes and pull them towards your head. Avoid rounding your shoulders. Hold the stretch for 30 seconds. Switch sides and repeat the exercise. Complete 2 repetitions on each side. I have one more part left to post. I will get it up in the next few days. Downhill Walking Good After ACL Surgery?